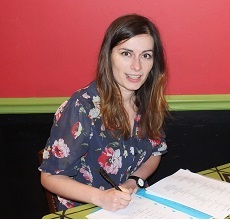 Gracia works as our Spanish teacher, she is a native spanish speaker who originally comes from the Malaga area of Spain. She has a degree in linguistics, English literature and history from the University of Malaga. She has taught Spanish privately in Spain, Ireland and the UK. 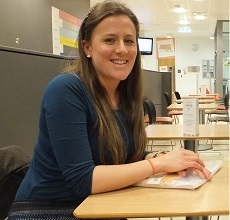 She loves languages and says that teaching languages is a rewarding experience for both the student and the teacher. Emilie is our native-speaker French teacher. 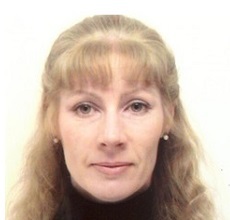 She has extensive teaching qualifications and has a wide range of experience working all over the world. She has qualified as a school teacher and also works freelance as a translator and an interpreter. 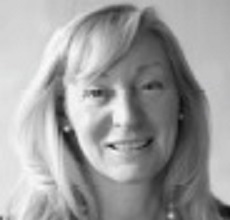 Originally from the South East, Julianne had a long business career in London. During ten years at Unilever she gained exceptional experience in a globally respected FTSE100 company. She was then company secretary at 2 more UK Listed Public Companies. In September 2010 she moved to Mougins, France, and began teaching in her spare time, completing the CELTA qualification. She now dedicates most of her time to teaching and tutoring. John has worked in the USA, Macau, Hong Kong and the UK and holds a Double First Class BA Hons in TESOL with English Linguistics and Linguistics. He currently divides his time between University Tutoring and working with students of NE Language Project. 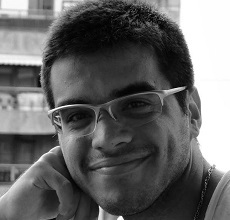 Diego is a native Portuguese speaker, has a Bachelor degree in Literature and a Graduate Course in English Language Teaching Development. 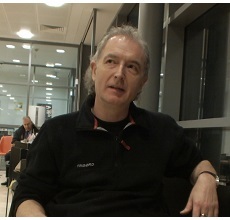 He has worked with education in Brazil since 2007 teaching Portuguese for natives and foreigners of all levels. Diego brings excellence in the teaching and learning process and possesses the knowledge and skills required to coordinate, plan and manage class strategies. He demonstrates a comprehensive understanding of methods and approaches in teaching and learning foreign languages. Claire has been involved with languages for over 20 years. She worked for a long time in Germany before coming back to the UK to teach in the South of England. She holds a masters degree in English Philology as well as a Cambridge DELTA. She speaks fluent German and also speaks Italian. She loves working with people from all over the world. 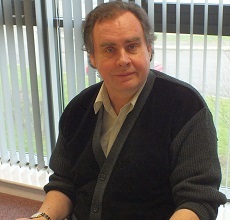 Steve has spent more than a quarter of a century teaching English and French in France. He is extremely experienced at teaching and has taught students from everywhere in the world, and from all parts of society. He is our Business English specialist, with expertise in Business Writing, Negotiation skills and Presentation skills. Outside of his time working with us he is very enthusiastic about music and has a number of musical projects he is involved with, both online and in the local area.